Procrastination Archives - Clear Concept Inc. 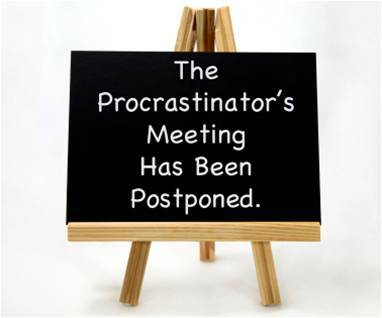 Does procrastination boil down to temptation? Procrastination is rarely driven by a lack of time. There are often much more influential forces at work. In most cases, the root source of procrastination can be uncovered and consequently addressed, simply by asking ourselves why we seem to WAIT.